Juvenile—Determination of Age—Once the matriculation certificate has been successfully proved on record, age of accused has to be determined accordingly. Comments Off on Juvenile—Determination of Age—Once the matriculation certificate has been successfully proved on record, age of accused has to be determined accordingly. 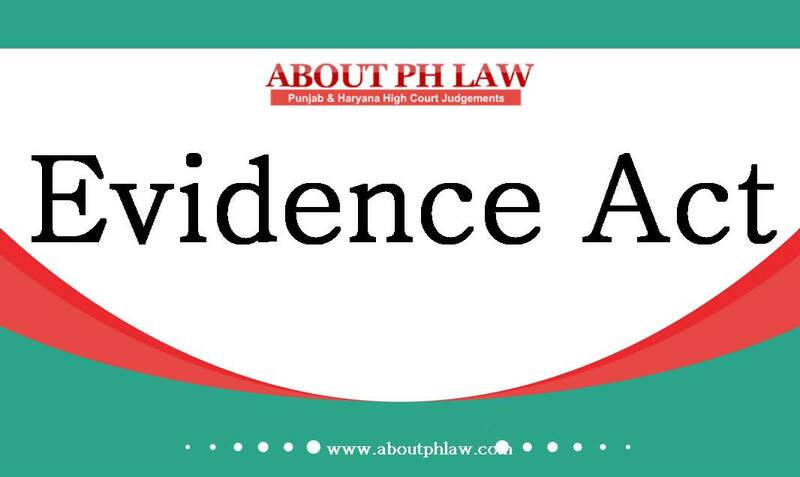 Juvenile Justice (Care and Protection of Children) Act, 2000, S.12—Bar to juvenile- -Juvenile is entitled to bail as a matter of right unless the case falls in the exceptions carved out in the provision itself. 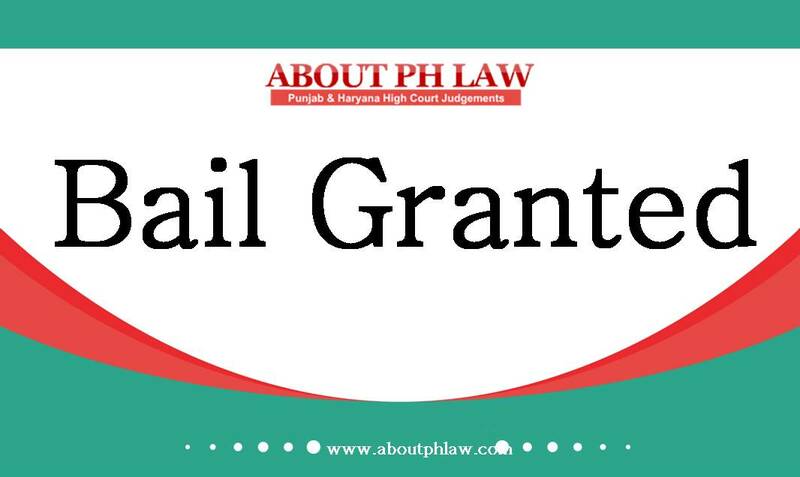 Comments Off on Juvenile Justice (Care and Protection of Children) Act, 2000, S.12—Bar to juvenile- -Juvenile is entitled to bail as a matter of right unless the case falls in the exceptions carved out in the provision itself. Juvenile—When the date of birth mentioned in the matriculation certificate is doubtful, the ossification test can be the last resort to prove the juvenility of the accused. Comments Off on Juvenile—When the date of birth mentioned in the matriculation certificate is doubtful, the ossification test can be the last resort to prove the juvenility of the accused.